Babyology review: which baby food got rave reviews from you? If you want to know whether something tastes good – let little tastebuds be the yardstick. Babies have no filter, and they’ll soon let you know what they like and what they don’t. 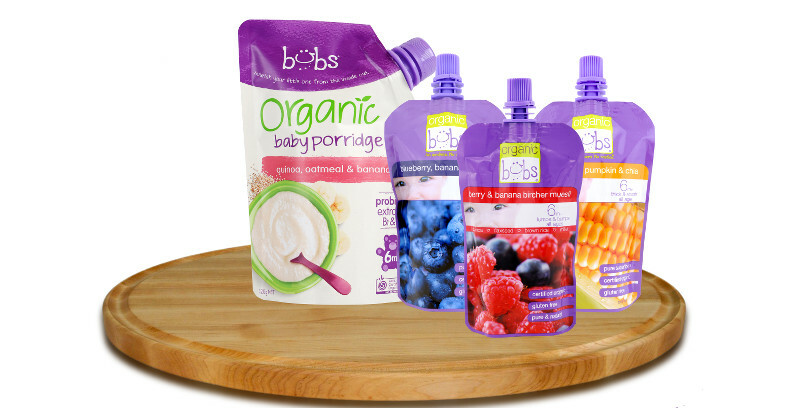 So we decided to get our youngest fans – the babes of Babyology readers, to try out a range of Bubs organic baby food. Their mums have reported back, and we just adore the responses! Both hilarious and honest, these babies weren’t afraid to let us know what they thought of the Bubs range. Last month we sent some of our Babyology families a gift pack of Bubs organic baby food, so they could try the range on the ultimate food critics – their babies! The young taste-testers were given the chance to sample Bubs organic Blueberry, Banana & Quinoa, organic Sweetcorn, Pumpkin & Chia, organic Berry & Banana Bircher Muesli and organic Baby Porridge. Now that we know what the babies thought, it’s time to check in with our mums. Almost all of our parents agreed that the Bubs range is best described as high quality and great tasting and gave it a big tick of approval for health, nutrition and convenience. 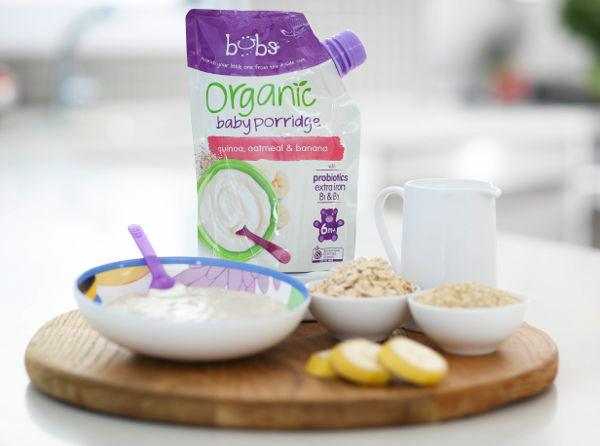 Our reviewers thought it was very important that Bubs is certified organic and Australian made and owned. And almost all said they liked that Bubs contains lots of nutrient-rich superfoods like quinoa, chia and flaxseed. Almost 80 per cent of the mums surveyed rated the quality of Bubs baby food as excellent, and all of them said they would give their baby Bubs again – and recommend it to their friends. The jury is certainly back in, and it seems both bubs and mums are loved Bubs’ organic range. Thank you to our youngest panel of reviewers yet – and thanks to the mums who sent us photos of their little ones enjoying Bubs – we loved them! If you think your baby would love Bubs just as much, it’s available from several retailers, or you can purchase it directly from Bubs.